Are you planning to start a business? Not sure how to go about it? Do you plan to manufacture or consider imports? 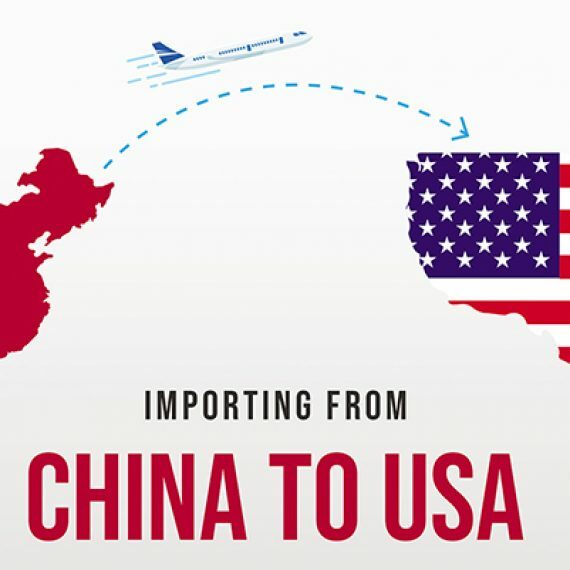 Do you want to know how to import from China? Business, in any industry is not as easy as you can imagine. Especially if you are a newbie, you need to take on new challenges every day. Issues crop up time and again and you need to be on your toes to survive the competition. You also have to look out for inexpensive products/ materials, to increase your profit margin. China could be the solution as the cheap labor in the country has made possible to manufacture competitively priced products. First of all you need to find out the product in demand in your country. Try to get that product if you want to make some quick money. There are suppliers all over China, but be careful not to fall victim to scammers. Alibaba is a good option if buying online is your choice. However if you are more concerned about the quality, you better seek the assistance of a sourcing agent to help you sourcing products from china. This way, you can be assured of quality and timely shipment. 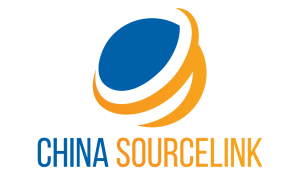 China Sourcelink is a well-known sourcing agent whom you can trust to import/ source products from China. 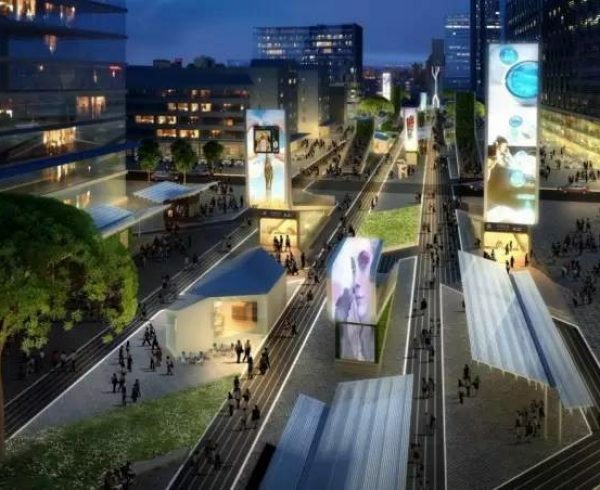 Be it shoes, clothing, furniture, electronics or home furnishings, China has been the number one choice for businesses across the world for imports. However the importing process is complex and confusing and it can be extremely difficult especially for start-ups. This is because the costs are continuously fluctuating and there might be delays that you least expected. If you are an individual and want to import from China for your personal use, a courier service such as FedEx/ DHL can handle everything. However if you are a business owner and looking to import for commercial purposes, get to know the import rights in your country. Import regulations apply to products imported for business/ resale use, the customs authority will take a call on whether the products might be for personal/ commercial use. For instance, a number of similar electronic goods might find it difficult to clear the customs. Choose appropriate products and that you have a passion for. One small mistake can cost you a fortune. So be careful when choosing products for resell. Gather information about the products you are planning to import such as product description and if possible, product sample. This is significant at the time of determining tariff classification. This is due to the fact that the duty rates that apply to your products are determined on the basis of Tariff classification Number. It is highly recommended that you go with a unique product to be able to sell at a higher price or opt for a product that can be shipped in huge quantities to bring down the shipping cost/unit. It is not only important to know how to import from China, but to check whether the products you wish to import are permitted in your country. Every country has its own specifications and regulations for certain products and it is your responsibility as an importer to see that they comply with the Government’s rules. Importing products that do not meet the regulations or are unsafe could invite penalties. Such goods may be detained too. Do you want to take such risks? For every item you import, ascertain the tariff classification number. The duty rate is determined with this 10-digit number in conjunction with the Certificate Of Origin. Then calculate the land cost. The duty rate is to be paid when importing. Add the above three to obtain Freight- On- Board. Once you have chosen a supplier, place your order and ask for a Proforma Invoice. This invoice specifies the weight, the dimensions of the package and the purchase term. However this does not create any legal obligation. International shipments take time. For instance, if you want the goods to be imported from China to U.S west coast, you need to wait for a minimum 14 days and it is almost double the time if you are in the east coast! While receiving the goods in your country be ready with all the bills and documents so that if there are any problems, you can troubleshoot immediately. 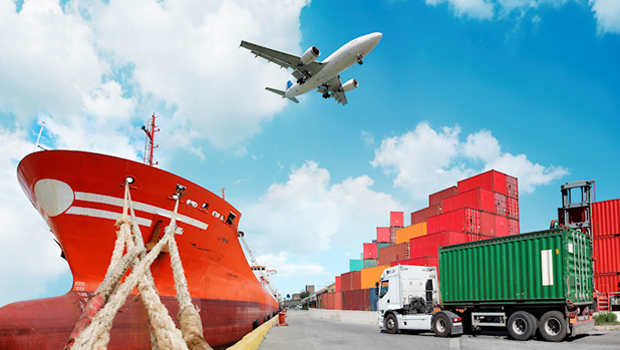 Make sure your supplier agrees to ship under FOB terms from the nearest port/ airport. This will bring down costs of shipping for you. Shipping by sea is time consuming, so plan well in advance and place the order. The documentation, customs clearance and the terminal handling procedures take time. Do not always look for lowest price. In fact, lowest price comes with a risk in terms of quality or reputation and this may not help you grow your business. Just look for a reputed and reliable supplier and maintain a healthy relationship. Clearly state the product details. Insist on a sample to get exactly what you want. Otherwise there are high chances that you may receive a wrong product or a product with the specifications that you were not looking for! Trust is important in a business. This is true especially for international business. If you suspect your China supplier, don’t expect help when you are in trouble. Ex Works is an international agreement for trade where the supplier must ensure the goods are ready at his place for pick-up. Shipment will be the buyer’s responsibility. You, the buyer will be in total control of the shipment. Cost And Freight in international trade is where the seller is not obligated to obtain marine insurance. So if there are any damages to the goods while shipping, the seller is not responsible. Free On Board is also an agreement that specifies the liability of the seller and buyer when the products are in transit. Cost, Insurance And Freight is a term where the supplier is required to transport the goods to the destination port by sea. Bill of Lading has components such as consignor as well as consignee names, arrival and departure ports, name of the vessel, arrival/ departure dates, list of the goods, details of packaging, the cost, weight and volume of the freight. AirWay Bill is also a type of B/L that enables cargo tracking. After the departure of the airplane the rights of the cargo will be transferred from supplier to the consignee. This instrument is non- negotiable. Estimated Time of Arrival, Estimated time of Delivery refer to the date and time that the ship will arrive at a port. Full Container Load, Less Container Load are shipping terms used in international trade. FCL refers to a full load that has cargo for a single importer. LCL is a cargo owned by many importers and grouped together in a single container. If you have small amounts of cargo, LCL would be the best option. Port Of Destination (POD) is the final point of the shipment whereas Port Of Loading (POL) is the place where cargo is loaded onto the vessel. Renminbi is the currency of China whose basic unit is yuan. 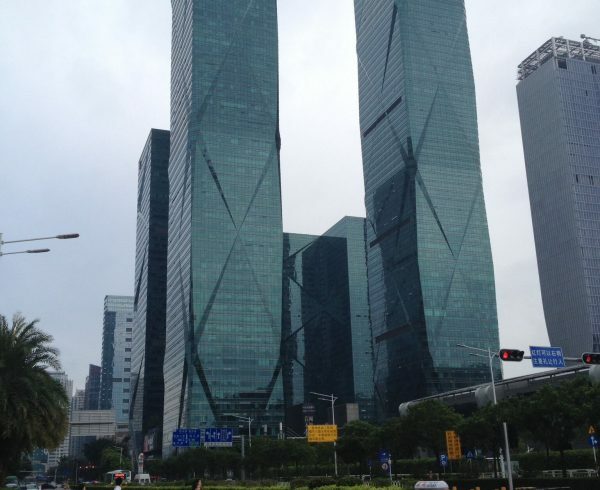 Minimum Order Quantities are prevalent in China which, in fact, does not go down well with start-ups. China is a land of culture and traditions. You need to know at least the basics of Chinese culture if you are planning to do business with Chinese entrepreneurs. This is something you cannot avoid when it comes to how to import from China. Even small things such as how you greet or behave in a meeting matter. Moreover Chinese expect gifts time and again and would love it if you invite their team for a dinner. However they respect other cultures too. One more thing you must not forget is, treat the person you are doing business with utmost respect. Mutual trust also builds a lasting, healthy export- import relationship. This is a hard decision to make. There are shoes, handbags, electronics and many more attractive products in China but you need to choose those that can bring you big profits. Imports are a lengthy and risky procedure that involves a lot of cost too, so be careful. It is better if you know your niche. This will enable you to make quality inspections and import only quality products. Otherwise, there are high chances that you may be cheated in China. Product sourcing requires lots of research on your end. Ideally what you to import is the one has high margins and good sales. If you are doing online retail, Amazon is a good platform to acquire such data. Tools like Viral Launch and Jungle Scout is used for Amazon sourcing, and they will tell you the historical data on the sales volumes of each items and from the trend you can decide yourself if it’s going to be worthy to import a certain item. Low levels of competition means you have an edge! You have all the chances of becoming a market leader in a short span of time. Your product will also move like hot cakes, thus you can expect huge profit margins. You definitely don’t want any risk, so it is better to go with a low risk product. The product you choose must be accepted by people of all classes and must not hurt anyone in your country. After all the lengthy and risky import procedures, do you want to ruin your business? Definitely not! 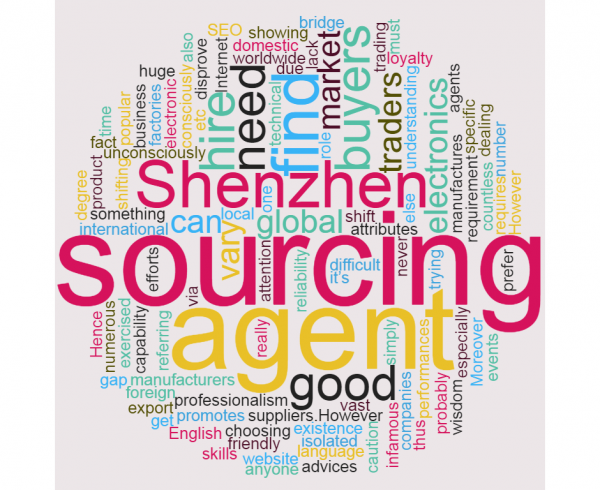 Always seek the help of a trusted sourcing agent such as China Sourcelink to import products from China. This will ensure you receive quality products at the right time. Suppliers are all over China. However finding an honest supplier is important and you need to do a bit of research on the internet. Online sourcing is a convenient way of acquiring information however it is not always the best options for sourcing suppliers when it comes to how to import from china. 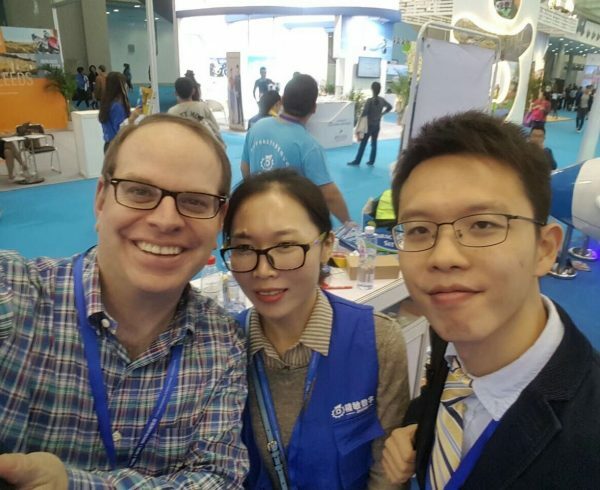 How to find a supplier in China for my product is an article you don’t want to miss that covers lots of important details. Here is a summary of a few key points from the article. The supplier’s products must not be priced too low, this means he has compromised on quality. Can you really sell inferior products in your country? Check for his reputation. It is better if the supplier is in the business for a long time, this gives you confidence. Try to find out his customers. If he has dealt with reputed business, it means he is trustworthy. Ask the supplier if you have any doubts and see whether he clarifies them to the core. If he doesn’t, that means he is least concerned about customer satisfaction. It is better to stay away from such suppliers. Check for the quality by ordering samples. This can take away all your fears about the quality and timeliness. You can contact suppliers in China through email. However keep them short and be straight. Finding a genuine supplier in China is really a tough job. You can easily get cheated. Why not seek the services of a leading sourcing company like China Sourcelink that can help you import from China? We, China Sourcelink take care of all the import procedures while you can focus on other important things in your home country. We promise to get competitively priced, quality products for you! These days, most of the Chinese vendors can speak good English. So language is not a barrier if you are looking to import from China. You need not have a translator either. Just keep in touch with them on email or live chat. In China, people use WeChat, a messaging app for payment of goods, exchange money, pay bills and to communicate with their friends. Just connect on WeChat and you will see that the vendors reply instantly and communication becomes easier than ever. WeChat allows you to get closer to the vendor. Even though it is a fact that there are scammers in every country and industry, in China, you need to be extra cautious as fake products are all over the place. However with a little bit of research, you can identify the genuine suppliers. It is highly recommended that you choose a vendor who has been dealing with businesses in your country. This is safe and poses least or no risk for you. Just check his clientele for authenticity of the vendor. You can also attend trade shows such as Canton Fair and the vendor is most likely to be genuine if he has a booth at the show. 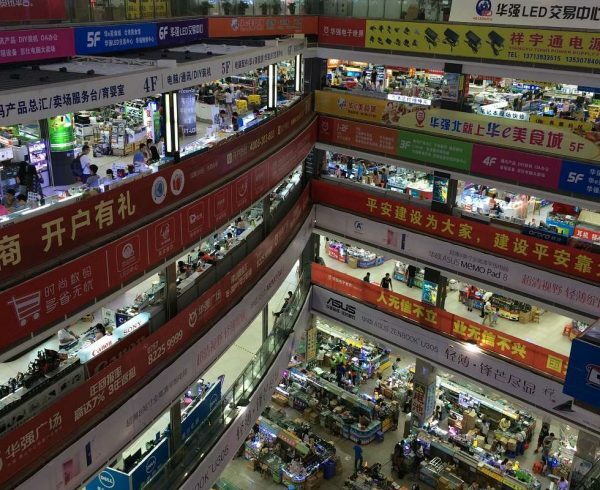 When you are on the lookout for Chinese suppliers you can see that there are a variety of them. One type is the ‘factory’. A factory in china will have minimum specialties and you can get the lowest price here. However the MOQ will be higher. If you are a startup this may not be ideal for you as it demands a lot of investment. Usually most of the factories in China are private label manufacturers who provide OEM services, which in order words means that they will produce the product with your logo on it. Branded product has much more margins compared to generic merchandises and therefore Amazon private label is a practice of lots of FBA sellers adopted. The other type is the ‘trading company’. While dealing with a trading company might eat into some of your profits, there are high chances that you may get the same price as the factory as they will have good relations built with the factories. Another advantage is that you will have lesser MOQ with a trading company. 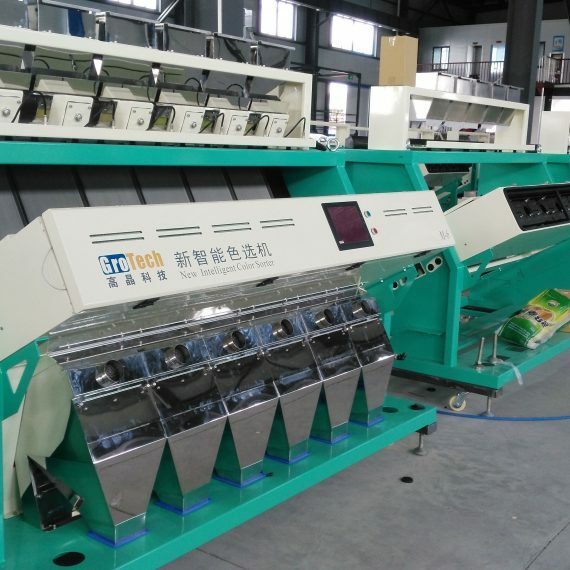 Moreover trading company will be more experienced in working with companies in the west, so you can expect additional services such as screening your products for quality control. ‘Middleman’ is another kind of supplier and you are advised not to opt for this type of supplier because it will only bring down your profits. 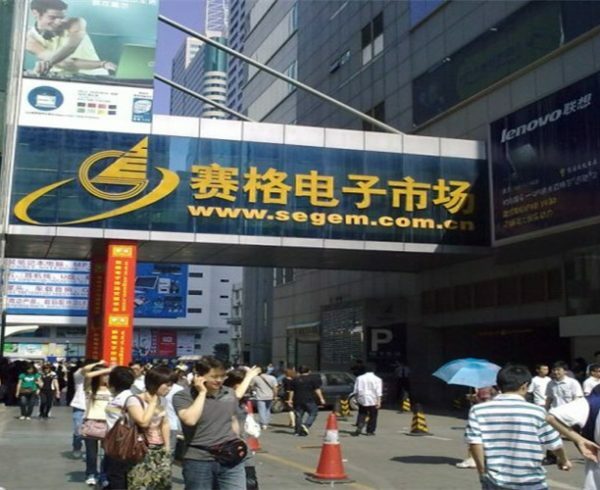 This is the most popular option to search for a vendor in China but be sure to deal with only gold suppliers. ‘gold’ or an ‘assessed’ supplier is genuine as he is verified. There are however increasing frauds recently and therefore there are debates is alibaba safe and legit. How to use alibaba to find suppliers in China is the guide that teaches to how to avoid scams and distinguish traders and resellers from factories. This is a step that is neglected by lots of people when it comes to how to import from China. This is always a concern for imported goods, especially if you are importing from China. 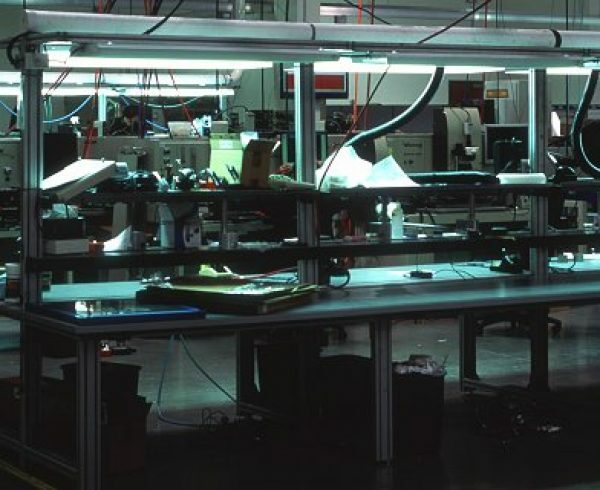 Chances are high that the samples shipped to you might not be the ones from your production line. Samples may also be the ones sitting on their shelves from quite a long time. You are miles away and checking for quality becomes extremely difficult, but with a sourcing agent’s help, this should not be a big issue. There Are Genuine Vendors Out There! When it comes to importing from China, do not have the wrong notion that most of them are frauds. There are genuine suppliers in China who would love to build healthy business relationship with you. You just need to identify them! Once there is mutual trust, importing becomes as easy as getting products from your domestic market. Keep track of Product regulations -Federal/ state. There are many products, especially children’s toys and certain chemicals that are not permitted in your country. So watch out before you decide to import. Obtain documentation from your supplier or submit samples to check whether the product is compliant. You can also seek legal help to see your product is complaint in the market you are trying to target. Along with regulations concerning product safety, there are labeling requirements that you need to comply with. For children’s products ensure there is a warning label with the name of the origin country. Do not forget the CPSIA tracking label. If you are importing electronic goods, FCC mark and the country of origin labeling is mandatory. For apparel, fiber composition has to be mentioned, not to forget the care instructions, flammability warning and the origin country. You need to pay import duties that depend on HS code and country of origin. This is a percentage in most of the cases, and calculated on the basis of customs value. You need to possess a Tax ID if you are importing goods valued over $2500. MPF- Merchandise Processing Fees apply to air as well as sea shipments. This fee is calculated on the basis of your goods value. HMF- Harbor Maintenance Fees apply to all ocean freight shipments. It is 0.125% of the goods value. 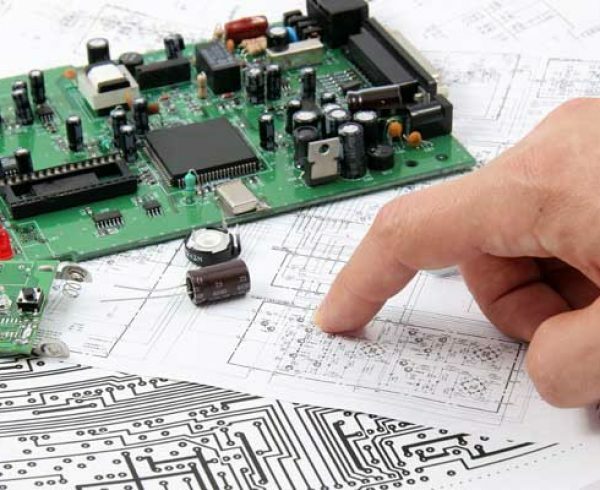 Customs value depends on a number of factors and may include costs such as tooling, service fee paid to the manufacturer and the product samples in some cases. You need to buy customs bond through a customs broker. Make sure to purchase this bond before the cargo leaves the loading port. Note: It is mandatory for all imported products from China to U.S to come with the country of origin label. If you are seriously thinking on how to import from China, you need to consider all the above mentioned factors. It is not easy, but it is not impossible either. To make your importing easy and risk- free, it is always wise to go with a sourcing agent. 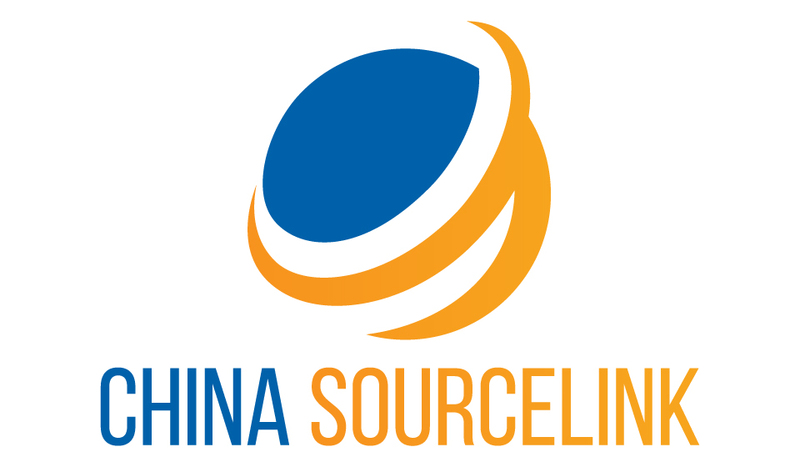 We, China Sourcelink, are an expert sourcing agent having good relationships with the most reliable suppliers in China. We know exactly how to import from China! We help you with imports and sourcing products from China, besides taking care of the quality and shipping too, so you need not be present in China through the process. Trust us to grow your business!